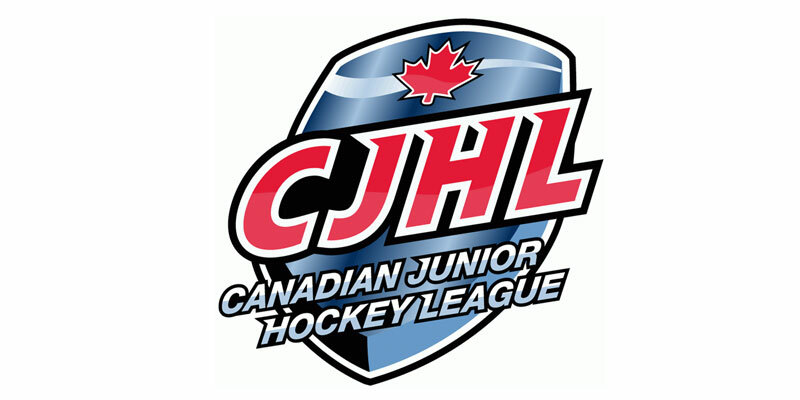 SUDBURY – The top two clubs in the Northern Ontario Junior Hockey League standings kept pace with each other by skating to wins Sunday. NORTH BAY TRAPPERS 4 BLIND RIVER BEAVERS 2 – Connor Gilmartin’s eighth goal of the season early in the third period proved to be the winner as North Bay skated to the road win at Blind River. Devon Turcotte put the Trappers up one as he notched the only tally of the opening session. Trevor Hunt added to the North Bay cushion 1:27 into the middle stanza before Dean Gordon countered for the Beavers in the late stages of the frame to make it a 2-1 game after 40 minutes. After Gilmartin put the visitors up two in the third Tyler Brown scored on the power play at 6:54 to make it close. It stayed that way until the late going when Samuel Blanchet iced it by finding the empty net with 36 seconds to go to finish things off. Greg Dodds made 29 stops to register his league-leading 18th win of the season as the Trapper raised their overall record to 22-6-3-3. Brock Crossthwaite was peppered with 47 pucks in a losing cause as his side slipped to 9-21-2-4 on the campaign. SOO THUNDERBIRDS 6 ELLIOT LAKE BOBCATS 5 (2OT) – A Dallas McLaughlin marker 10 seconds into double overtime was the decider as the Thunderbirds rallied for a come from behind victory over visiting Elliot Lake. The Bobcats jumped out to a 2-0 lead on markers by Jared McElroy-Walker and Brian Henessey, who struck shorthanded, at 18:16. However the T-Birds responded just nine second later as Anthony Miller scored on the power play to cut the deficit in half. McLaughlin tied in early in the second only to see Henessey strike again with his side down a man to put Elliot Lake back on top making it a 3-2 contest after two. Quick goals by Adam Ritchie and Miller’s second of the night a minute into the final frame put Sault Ste. Marie back on top, but Henessey’s third of the evening tied things up at 2:42. Michael Caruso and McElroy-Walker traded tallies to wrap-up scoring in regulation setting the stage for McLaughlin’s game-winner early in the second OT. Affiliate goaltender Brian Kment, who came in to start the third period in favour of starter Joel Horodziejczyk, was credited with the win stopping six of eight shots he faced in relief. With the victory Sault Ste. Marie maintained their two-point lead atop the NOJHL standings over North Bay as the Thunderbirds improved to 25-4-3-3. Cory Simic made 36 stops helping his squad earn a point as Elliot Lake’s record went to 8-22-0-2. NOJHL action resumes Wednesday in a highly anticipated match-up with the Sudbury Nickel Barons putting their season-high nine-game winning streak on the line as they host Sault Ste. Marie in a 7:30 p.m. start at McClelland Arena.